Shigemasa Saida is a consultant in Spencer Stuart’s Healthcare, Biopharma, Healthcare Services and Medical Technology practices. As a former leader with a U.S. medical technology company with more than 13 years of C-level executive search and assessment experience, Shigemasa brings firsthand insights into the skills senior leaders need to succeed in this highly dynamic industry. He works with a range of local and multinational organizations in Asia Pacific and globally. Prior to joining Spencer Stuart, Shigemasa was a managing director with a global executive search firm, where he led the healthcare practice in Tokyo. 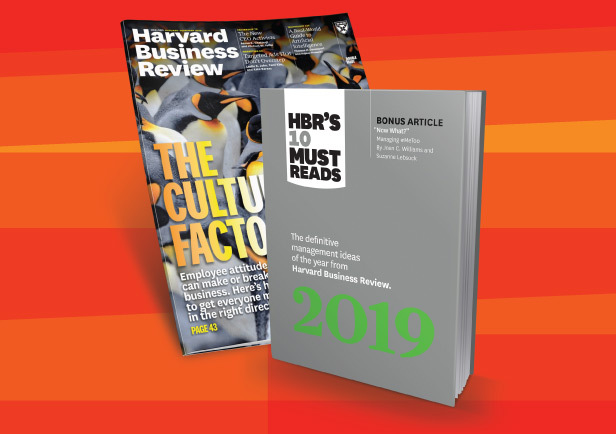 During his tenure, he conducted C-level searches, CEO succession planning and leadership assessments for some of the world’s leading pharmaceutical and healthcare companies as well as global Japanese companies. He also worked with private equity firms, leading C-level search assignments for their portfolio companies. 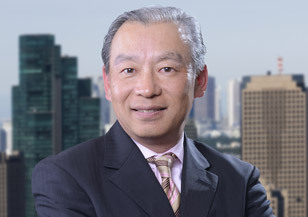 Earlier, Shigemasa established and served as managing director of the Tokyo office of another global executive search firm. He began his career in executive search as a member of the healthcare practice of an international search firm. Shigemasa served as the general manager of medical systems and director of business development at Becton Dickinson and Company. After completing his master’s degree, he worked in the U.S. as an analyst at a leading airline. Shigemasa holds a Master of International Management from Thunderbird School of Global Management at Arizona State University and a Bachelor of Engineering from Tokyo University of Science.